If you have a cleaning problem and are looking for a cleaning system, then we have the right cleaning machine or pressure washer for any situation, which can clean fast, thoroughly and on a large scale. We have developed an environment-friendly and optimal method for controlling weeds on paved and semi-paved surfaces. This method is extremely effective, sustainable and offers excellent value for money. Waterkracht has the right cleaning systems for any cleaning problem. We supply cleaning machines that can clean fast, thoroughly and on a large scale, for all kinds of sectors and applications. Standard or custom systems? We have an answer to every problem. Due to our experience in all kinds of different sectors, no cleaning problem is too large for us. Transport firms, the food industry, cleaning firms as well as farmers and growers get the equipment they need. The Hot Aqua Blaster Colorado makes it possible as well as simple and quick for you, as a professional user, to deliver a great cleaning performance. The Hot Aqua Blaster Colorado is the pressure washer par excellence for any façade cleaning, including removing graffiti, paint and paint residues effortlessly. The WeedMaster S is the latest Waterkracht machine for controlling weeds on paved and semi-paved surfaces. 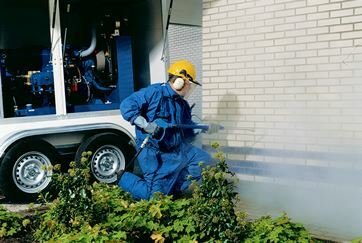 This machine combats weeds using the Boiling Hot water Technique®. The low operating pressure means that you will not have problems with dirt spatter. Take a look at our WeedMaster now and check out all the advantages. As a specialist in the field of high-pressure cleaning technology, we offer cold-water and hot-water pressure washers of various brands for tackling all kinds of cleaning problems. 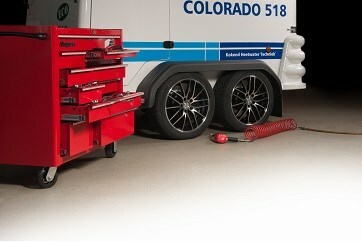 From static systems to mobile cleaners. 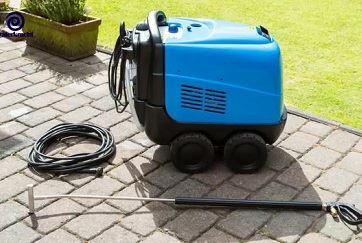 Would you like to find out which pressure washer is best suited to your cleaning problem? 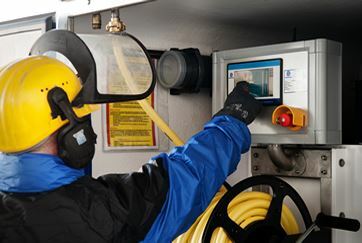 As a specialist in the field of cleaning technology, Waterkracht offers a comprehensive range of cleaning products, pumps, irrigation equipment, tank washing systems, floorcare products, sewer inspection products, as well as accessories and spare parts. Choose from our product groups to find the right product for your cleaning problem.